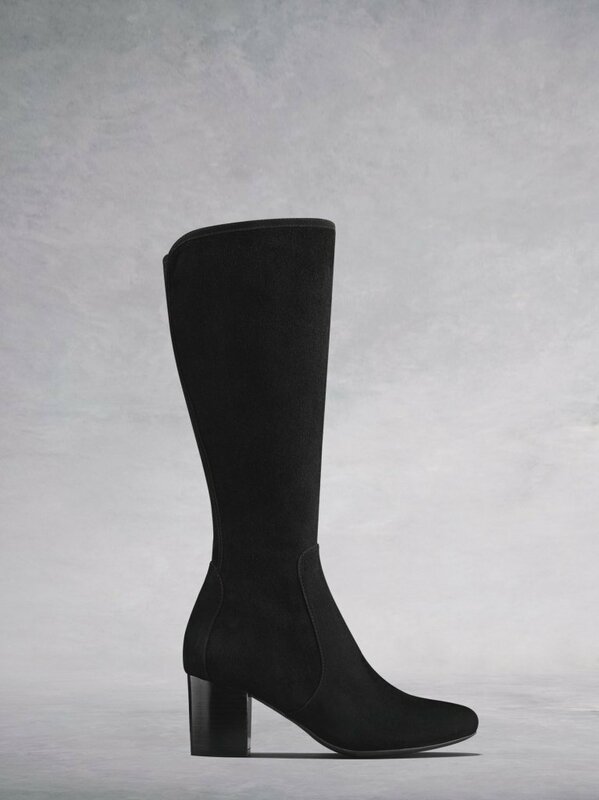 The day I tried the Avocets (they also come in grey and navy suede) on I was wearing a dress with an asymmetric hem.....I loved the look and it inspired me to look at ways in which I could wear a knee high boot. The following collages are all based on what's my wardrobe. 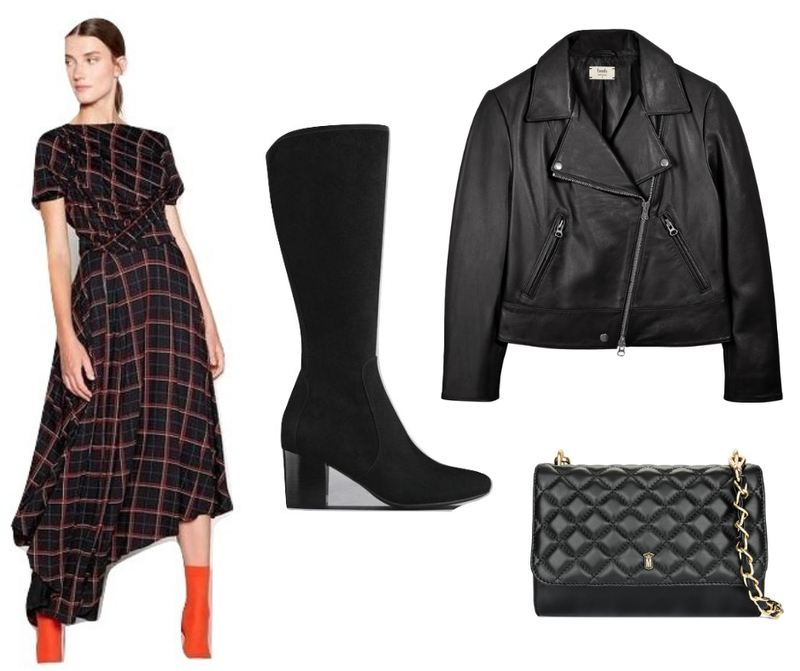 I did buy the Studio by Preen dress knowing it would go with lots in my wardrobe....but also because I knew the hem would be ideal with these boots! Starting with a couple of dress-up options - biker or blazer.....what's your favourite? 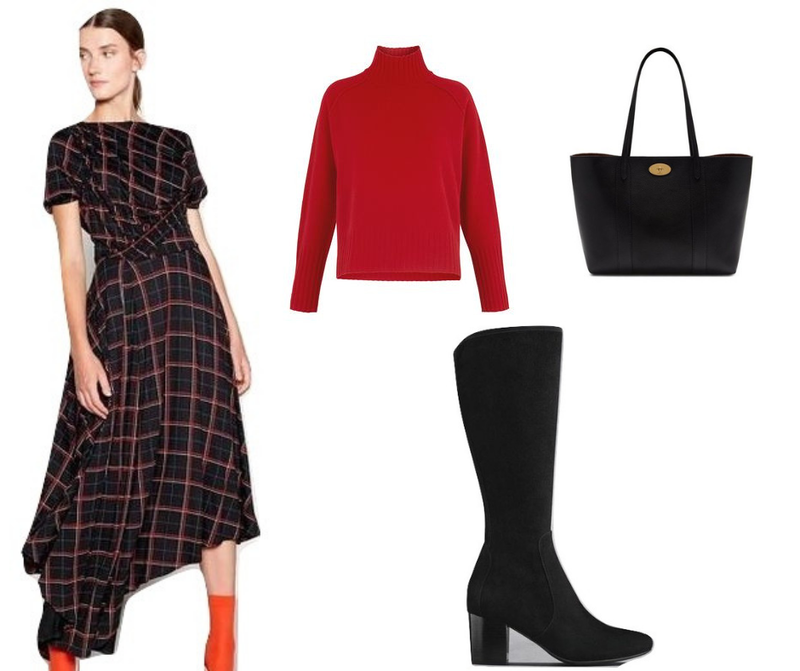 To dress things down a touch, layer a sweater over the dress and add a tote. 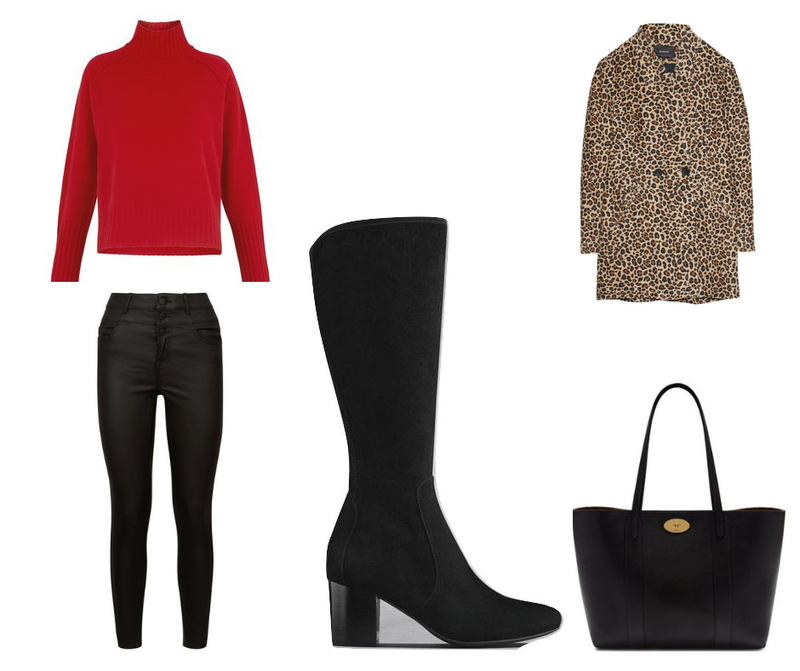 Boots* Tote Sticking with the sweater.....but how about coated skinnies instead of the dress and an injection of leopard print by way of a coat! 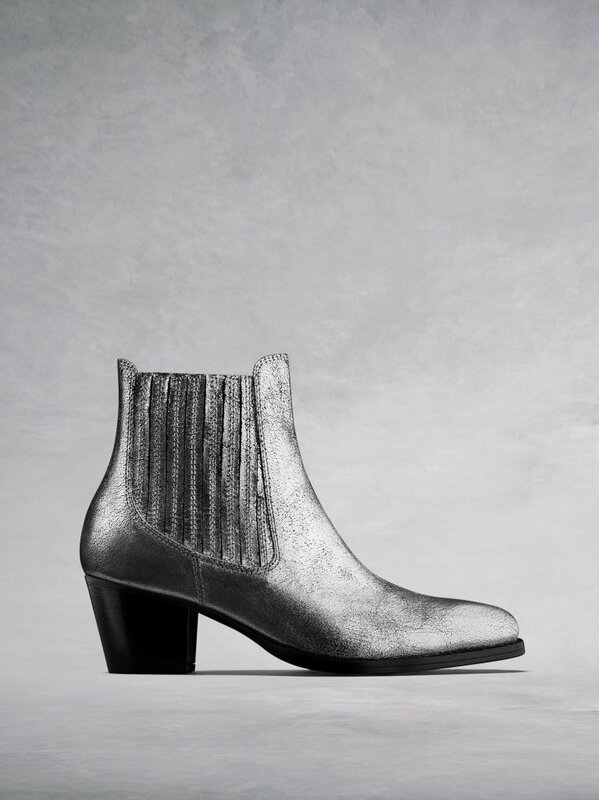 Boots* Tote Throwing in a dress alternative....the shorter option. And last but not least going for an all out evening look. Boots* Bag So there's 6 outfits from shopping my wardrobe. 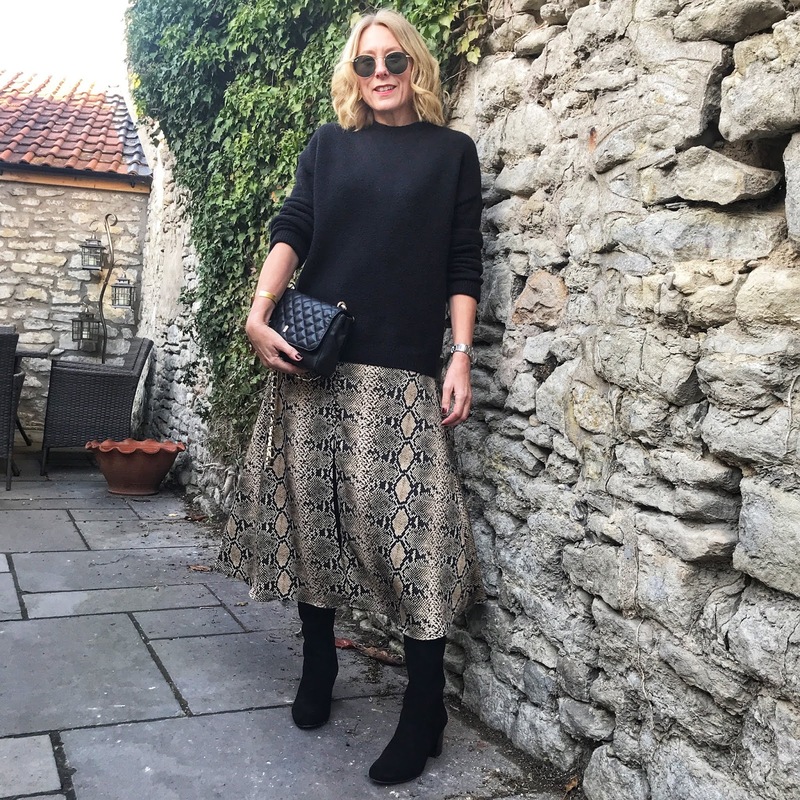 Here's a couple of ways I've worn my new boots recently. A little more info on Duo Boots, they've been going for over 40 years!! When I worked in Bath when I left school they were already a very well established brand with an excellent reputation and they were definitely a destination shop that I aspired to purchase from. They source the finest leathers and suedes and work closely with their shoemakers to bring their designs to life! Should you find yourself in Bath, do pop in and visit their store. 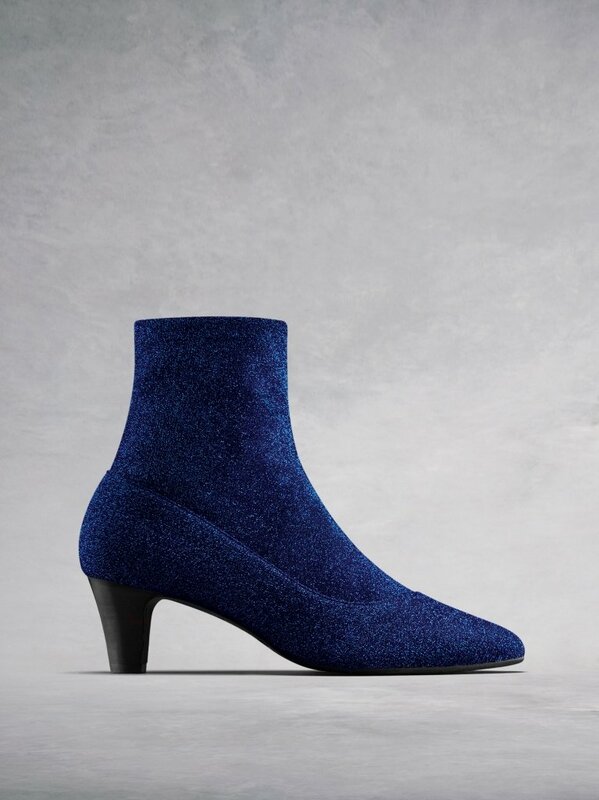 Aimee, the manager and her team will be only too happy to measure you up if it's knee high boots you are after.......though they also have a stunning collection of ankle boots too! 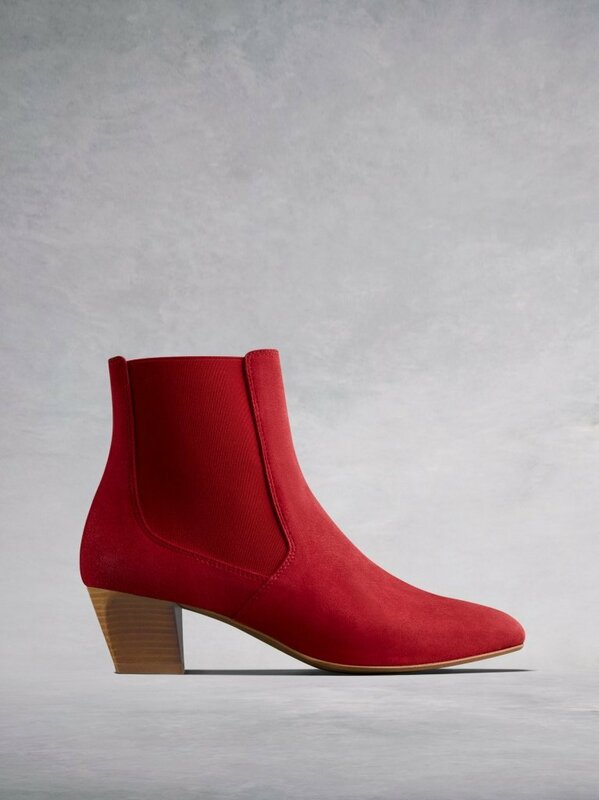 I had the Edison in cinnamon tan suede last year, they have done them in red this year....aren't they gorgeous! The Hockley caught my eye.....who doesn't love a bit of animal print! I love the metallic version too! 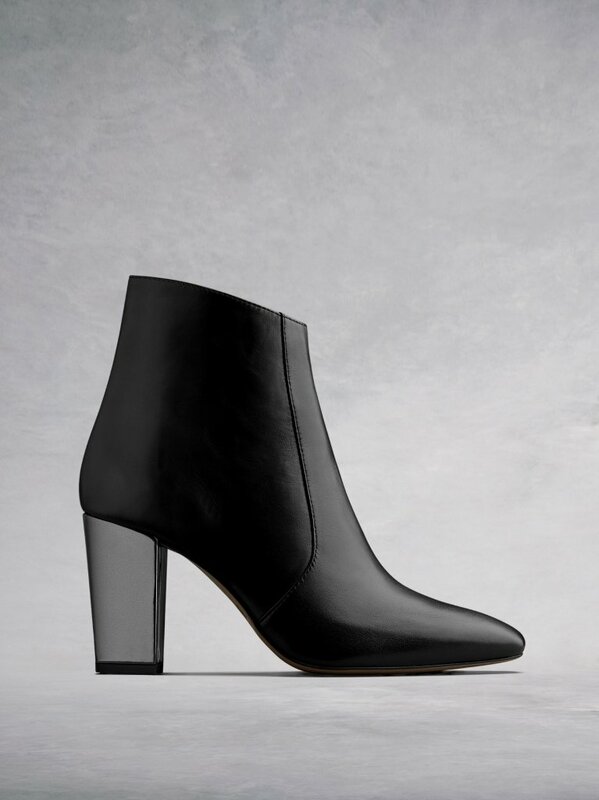 If you want a more classic boot with a twist how lovely is the heel on these? 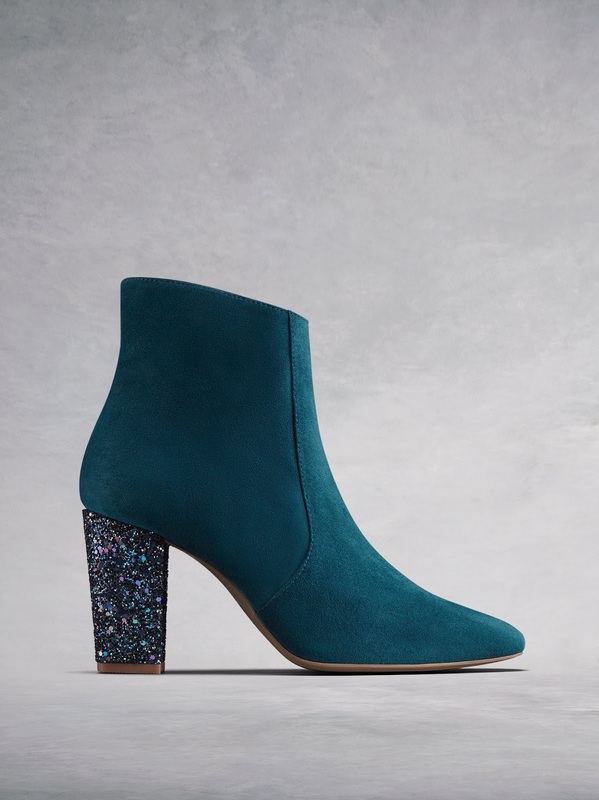 They also come in teal with a glitter heel.....how fabulous would they be with a tulle skirt and fitted tux jacket! The sock ankle boot is becoming a bit of a classic style so I couldn't finish this post without showing you these. They also come in black. So, are you familiar with Duo? 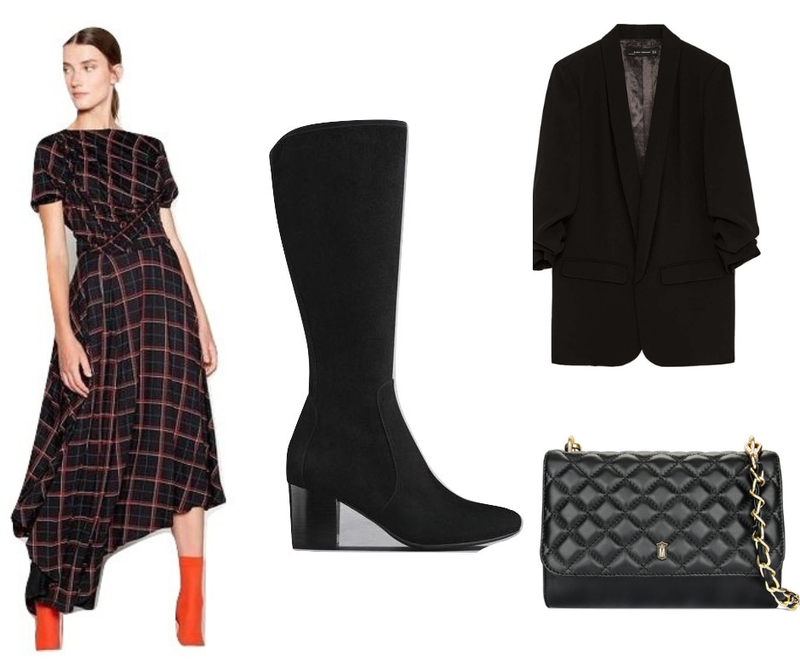 Are you tempted by knee highs this season or have you always had a pair in your footwear arsenal? I would love to hear! This post was written in collaboration with Duo - all words and opinions are my own.